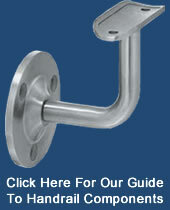 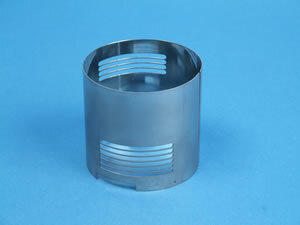 Punched and rolled mild steel cylinder finished with a bright zinc coating. 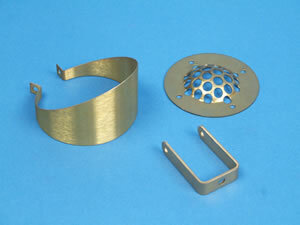 These brass items were all fabricated inhouse. 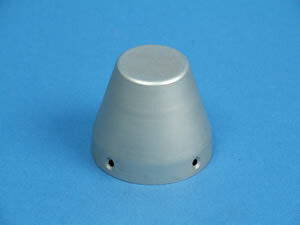 Aluminium spun cone with countersunk holes and anodised finish. 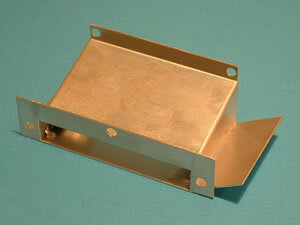 Miscelaneous items including machined wing bolt, stainless steel rolled clasp, mild steel welded bracket, an aluminium locksmiths tool with engraved and screen printed lettering and various other items. 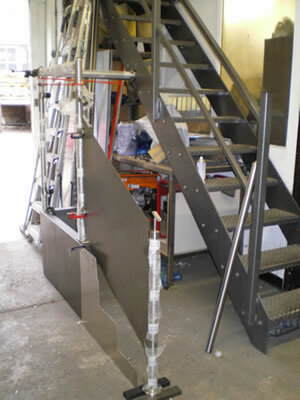 This mild steel staircase was ordered by a customer who was arranging their own installation. 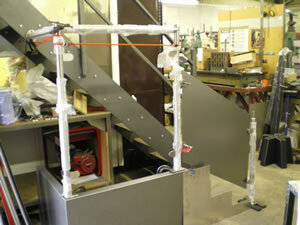 As such, in order to ensure that the dimensions were correct we did a pre-instalation mock up to ensure the staircase matched the drawing specifications.